I’m a sucker for quirky bottles. I’ve always found them to be eye-catching and I’ll head straight for them if I ever see any on a shelf. 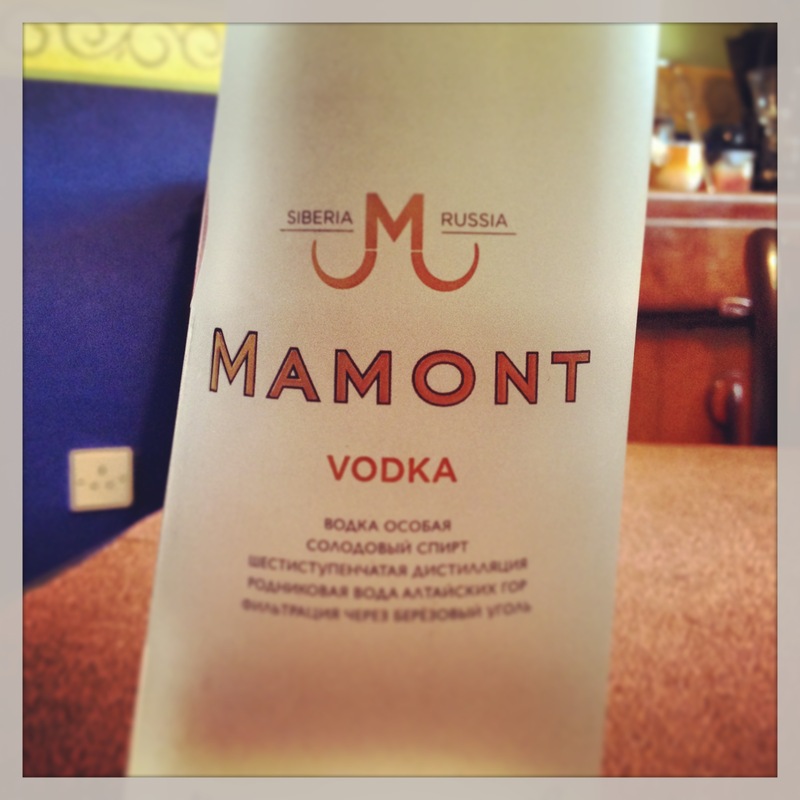 There’s a Siberian vodka that had this effect on me going by the name of Mamont, and lately I’ve been lucky enough to try it out. But before I come onto my tasting notes, lets take a look at Mamont, how it came about and how it differs from all the others. Mamont says that the difference between themselves and others lies in the unique Siberian ingredients and craftmanship. Using Siberian water from artesian wells which are filtered through layers of volcanic rock, it is combined with grains of local wheat and distilled five times. It’s treated with Siberian birch charcoal and triple filtration before cedar nuts are added in homage to the Mammoths favourite food. The Mammoth is also the inspiration for the tusk shaped bottle that holds Mamont. Slightly harsh vanilla on the nose with the aroma of the cedar nuts coming through slowly. The slight sharpness returns on the palate and feels heavy. A little spice creates a lingering finish. 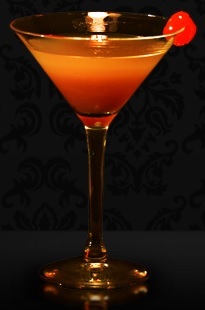 In a mixing glass with ice, combine the vodka and vermouth. Stir well and strain into a Martini glass. Top off with the Chambord and garnish with a cocktail cherry. A great all-rounder cocktail to try, and indeed a great vodka to purchase over ice either at the bar or as part of your own collection. So, whether your child balks at wearing pull-ups or diapers, or wearing a bedwetting alarm, or keeping up with good hygiene to avoid a nasty rash, we’re in the same boat. wild rice, multigrain cereal and potatoes, and fist-sized portions of vegetable and fruits. health and attain that dream figure.